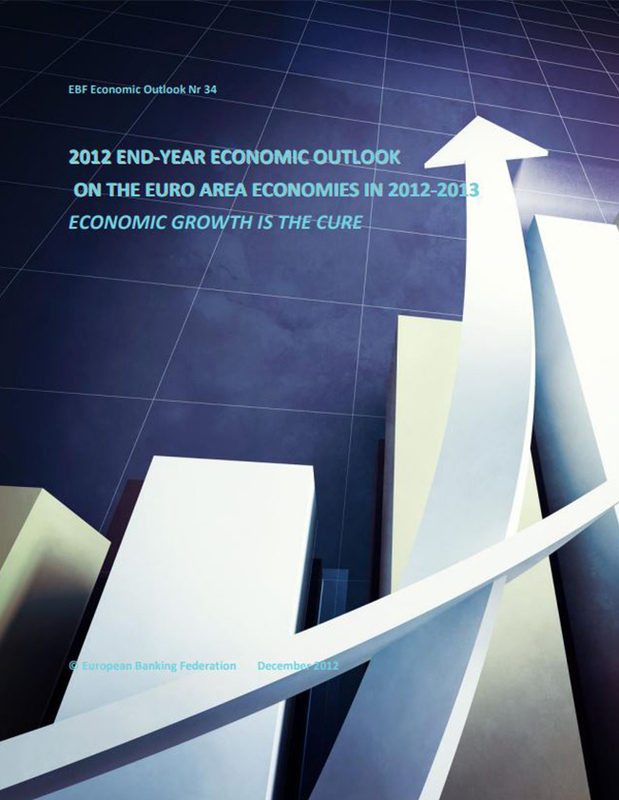 The CEG facilitates continuous dialogue with authorities such as the European Central Bank, the European Commission, and the Organisation for Economic Co-operation and Development (OECD), discussing topical issues such as economic forecasts, the restructuring of the banking industry, regulatory issues carrying heavy economic repercussions, the international performance of the euro or the management of the economic and monetary policy of the euro area with particular reference to its effects on the banking sector. 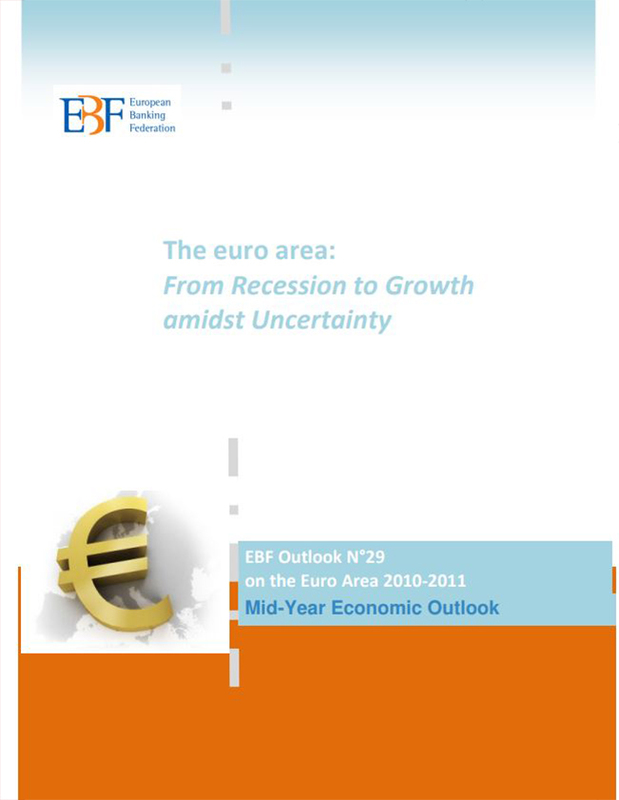 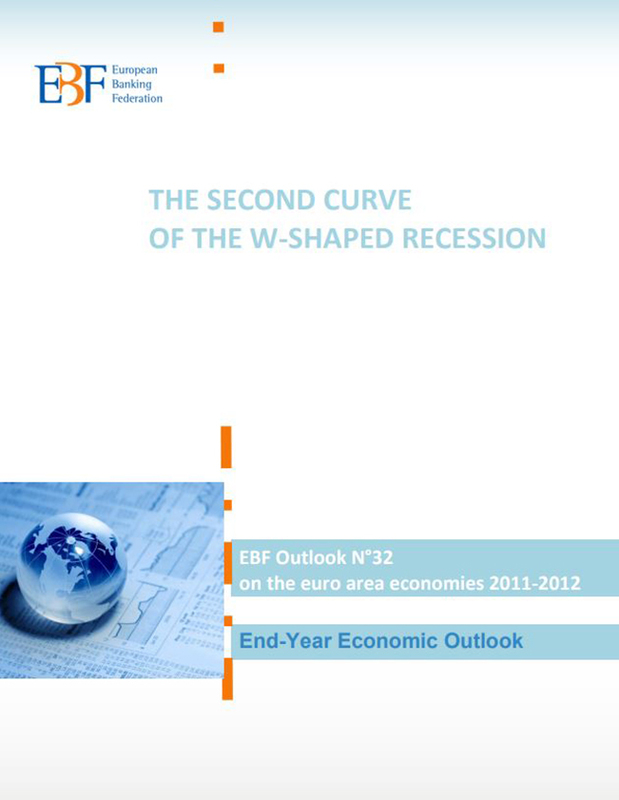 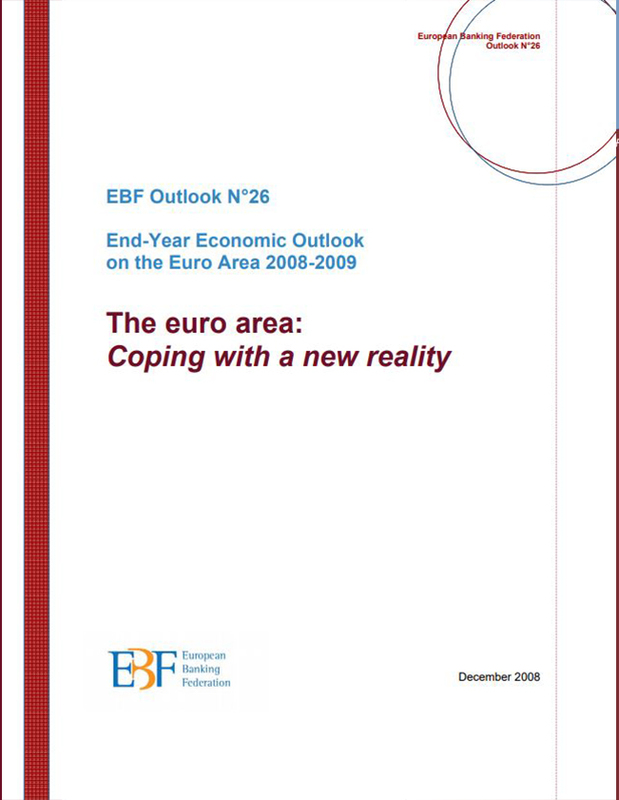 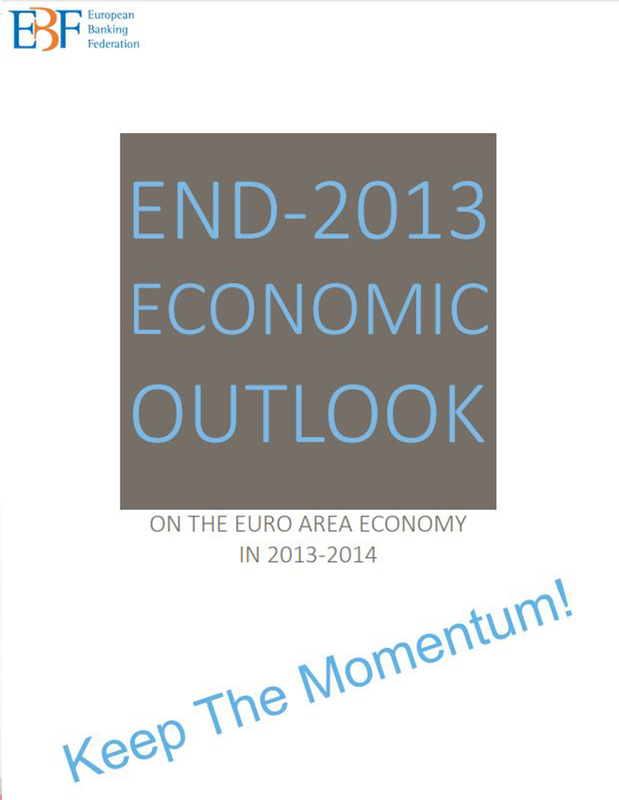 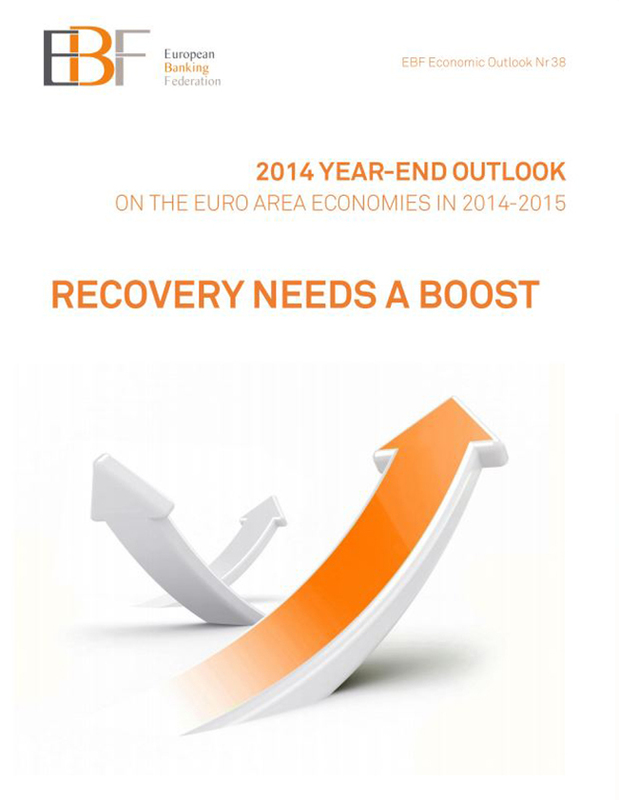 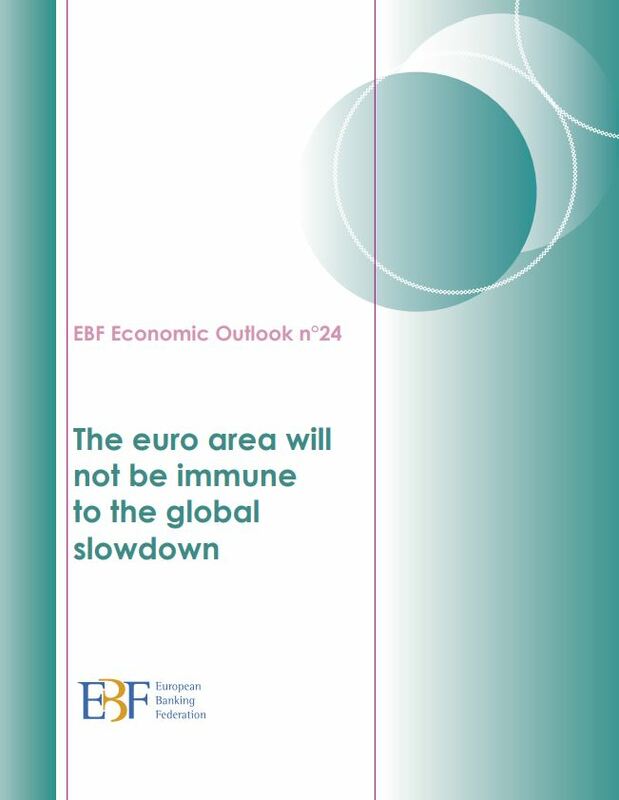 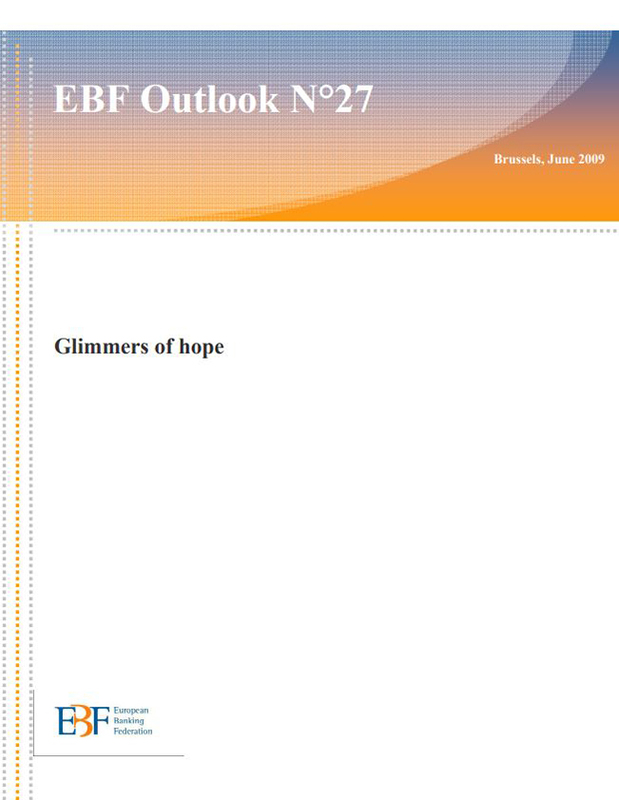 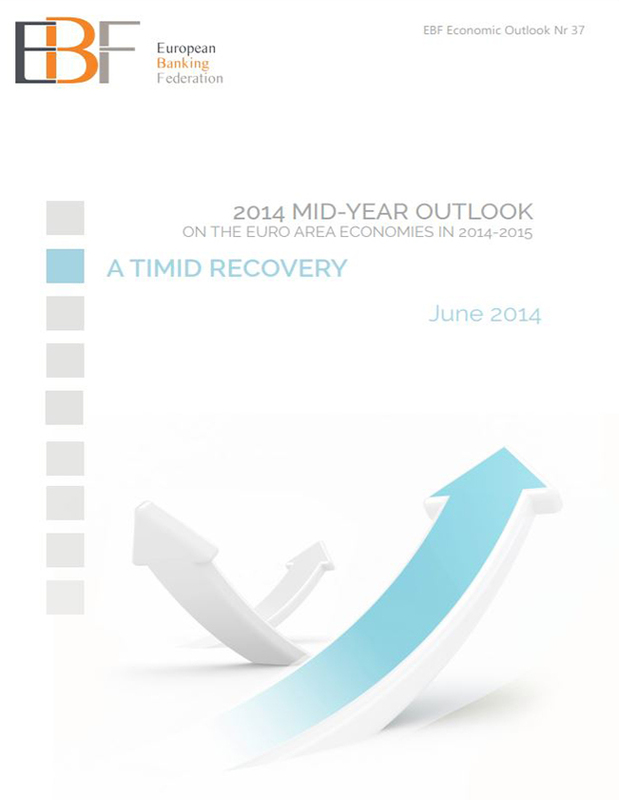 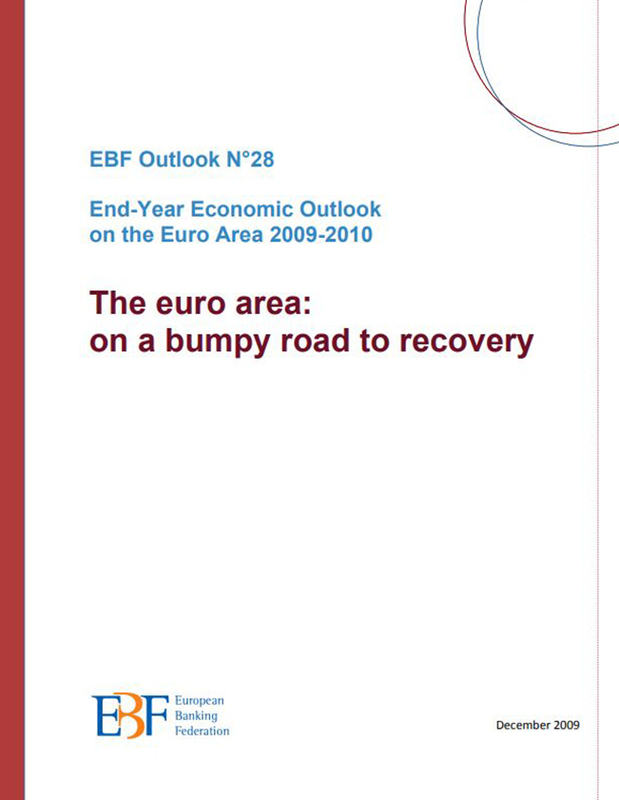 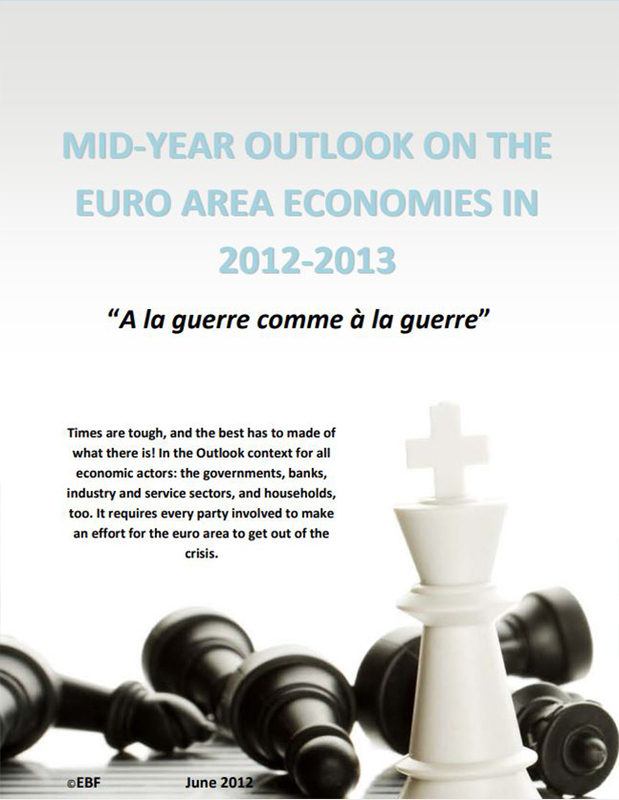 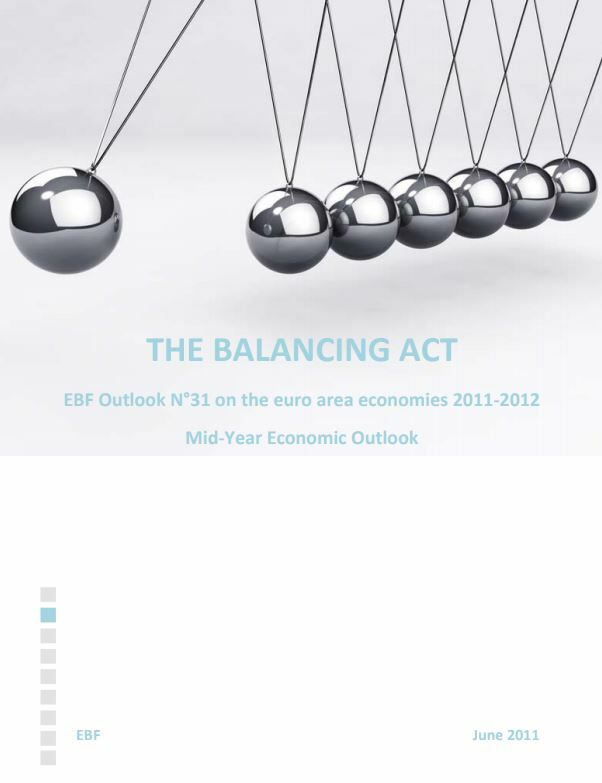 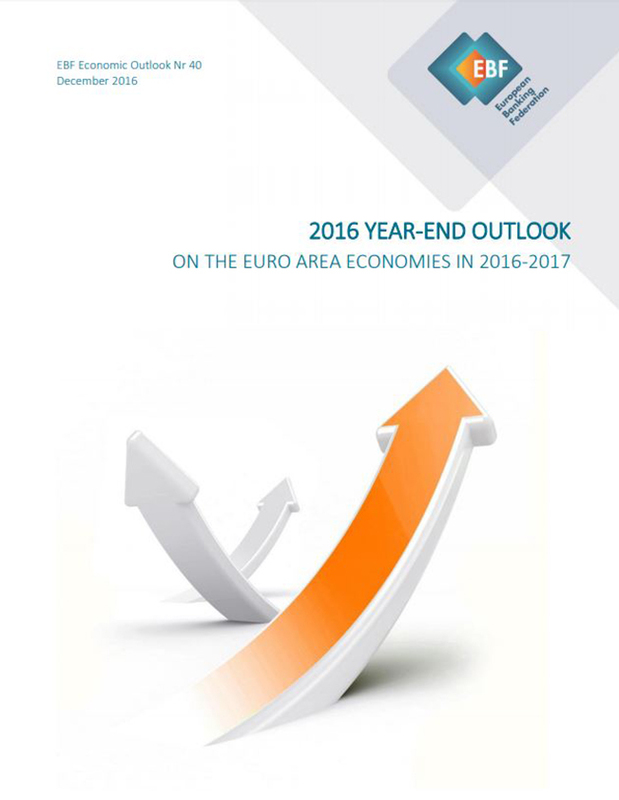 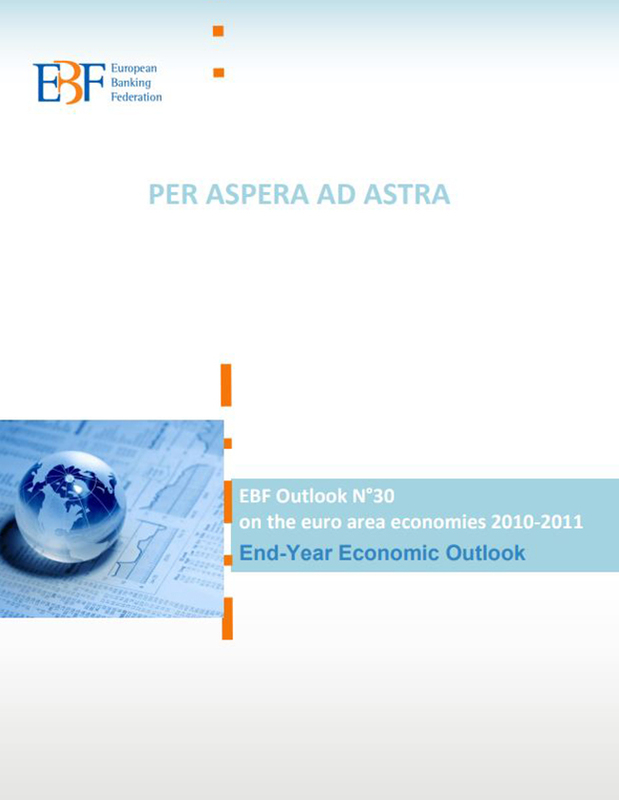 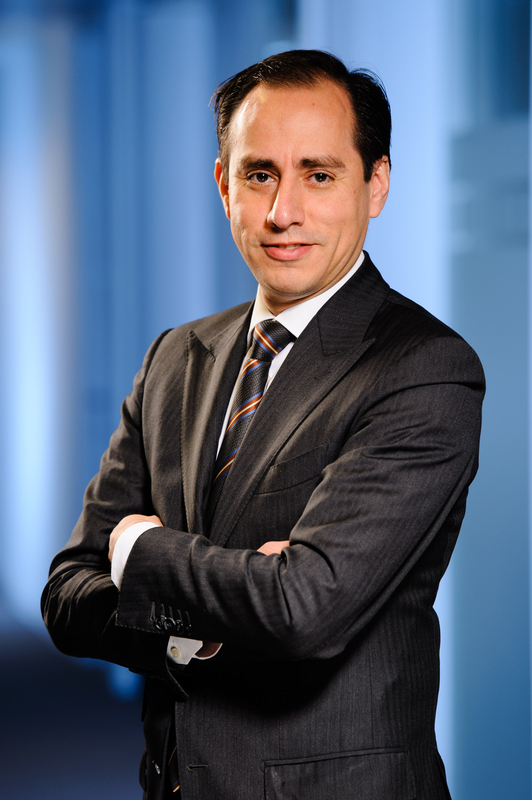 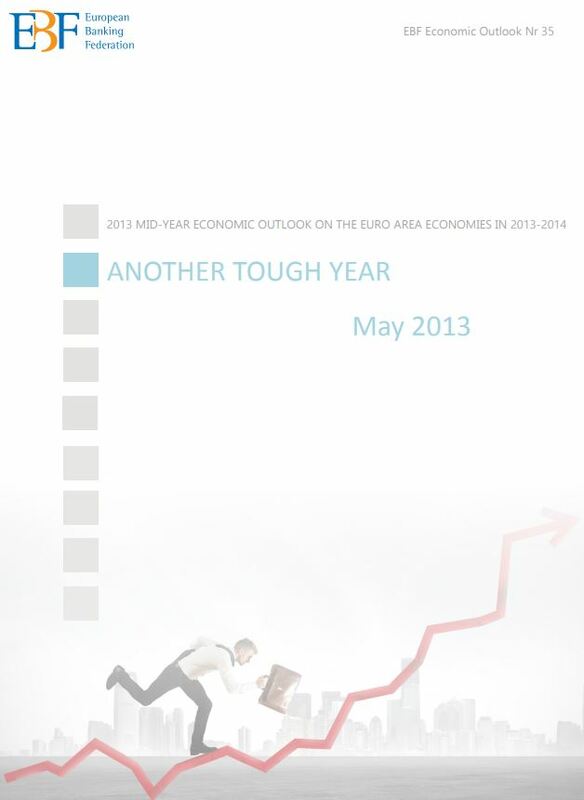 The bi-annual report is prepared with contributions from the European Banking Federation’s Chief Economists’ Group. 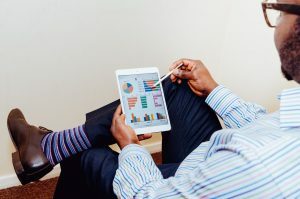 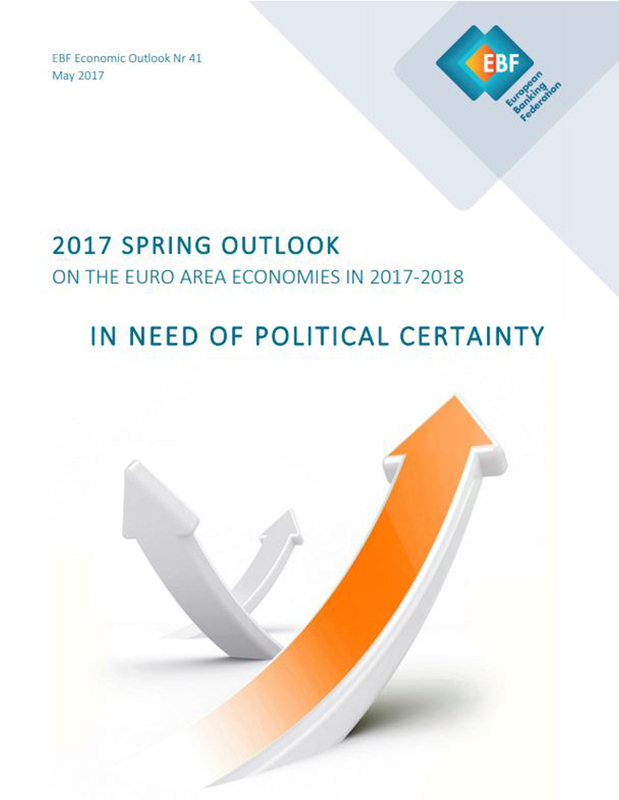 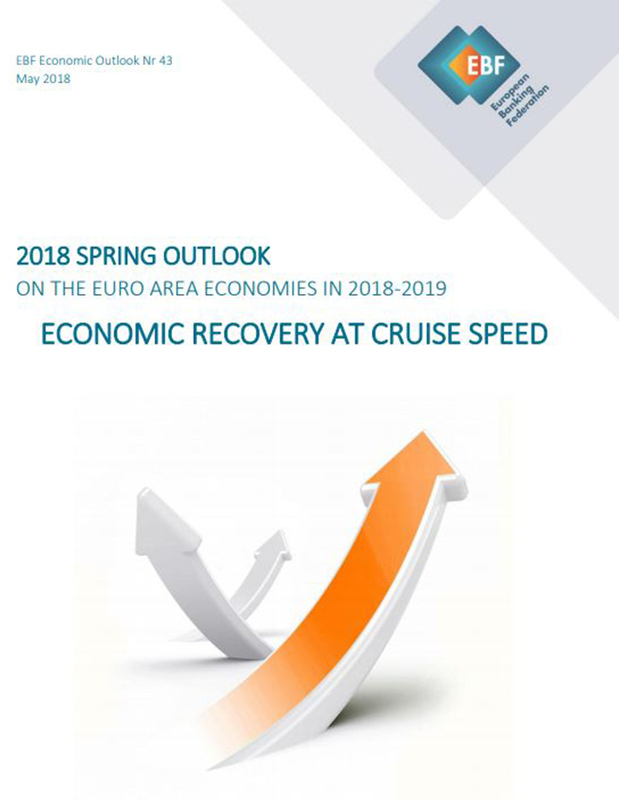 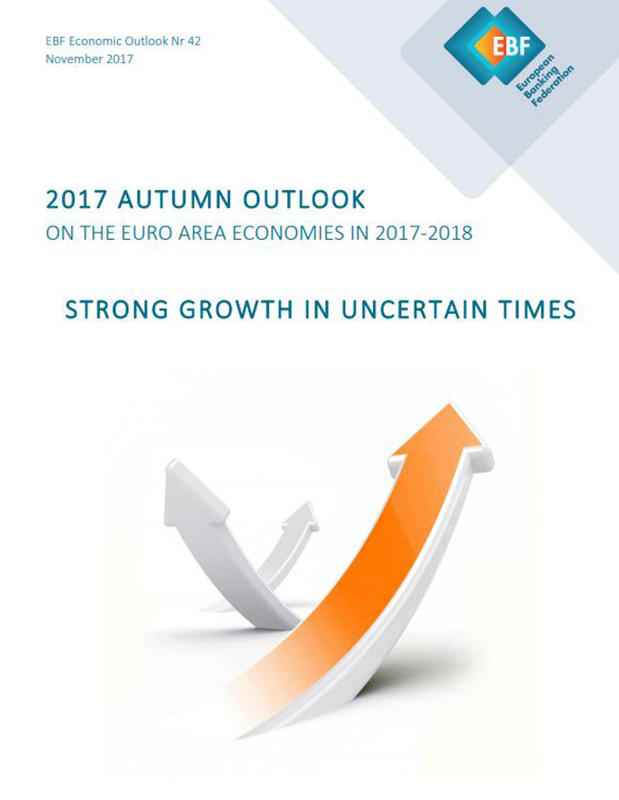 These reports reflect a consensus on the outlook for the Euro area economy, which is based on arithmetic averages. 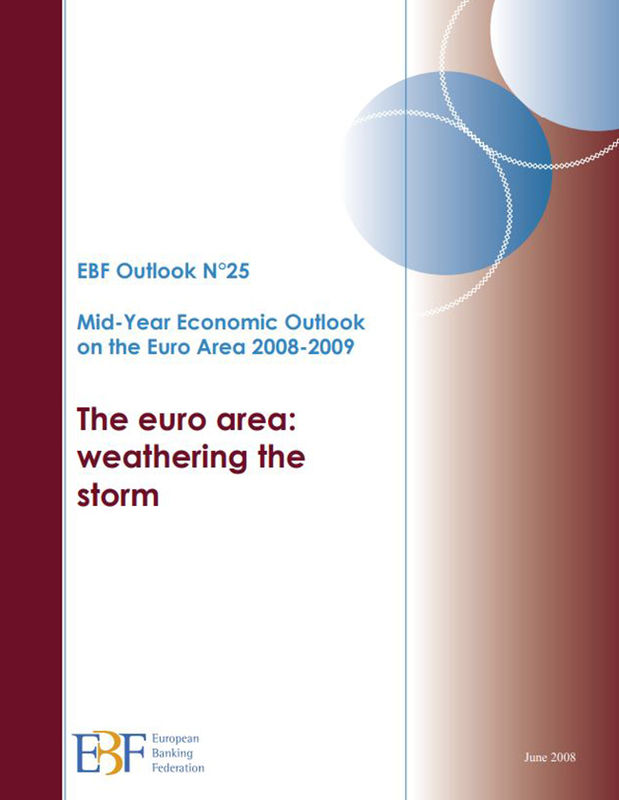 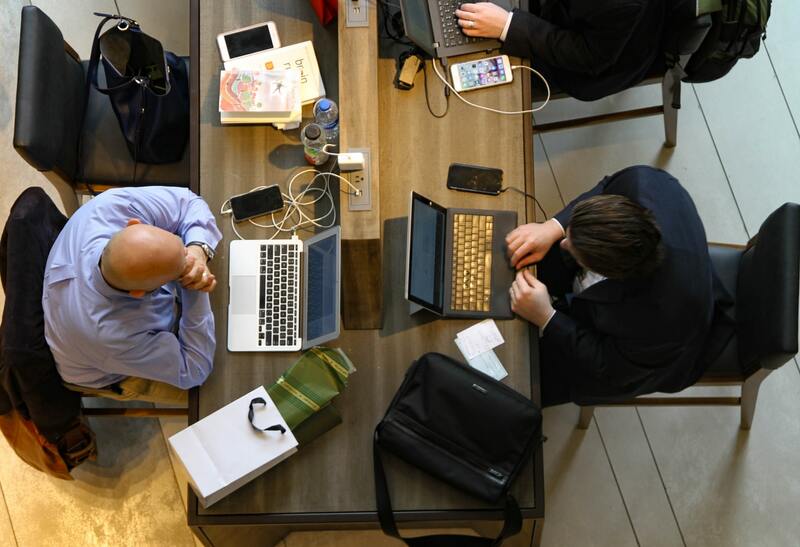 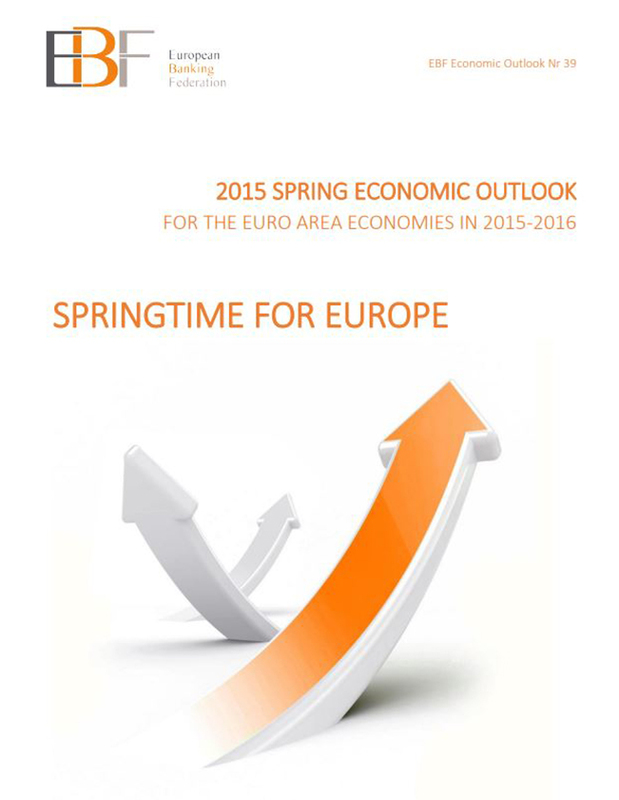 The CEG occasionally publishes thematic papers and organises Chief Economists’ Roundtables.